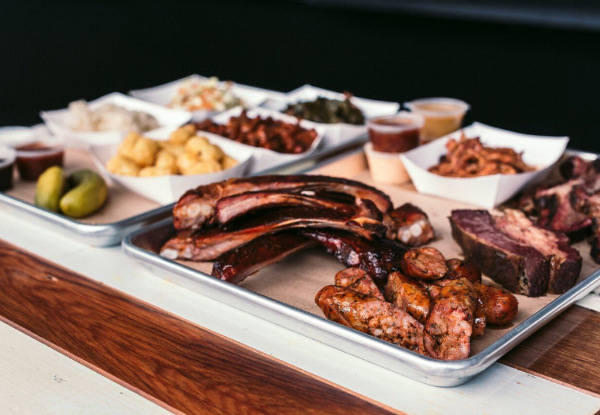 Exclusive to GrabOne to celebrate the launch of Juke Joint BBQ's brand new menu and the opening of two new Juke Joint sites. 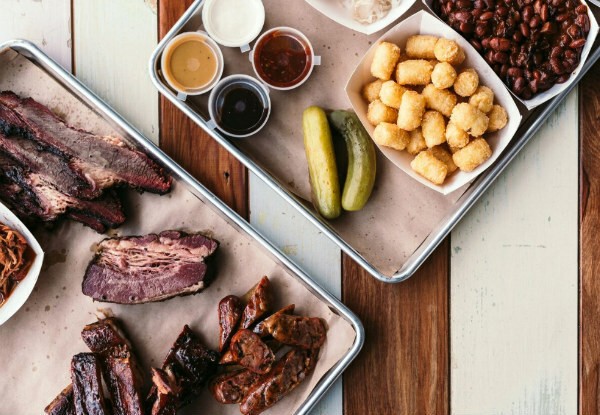 The delicious Southern Style BBQ menu is now available at three Juke Joint sites, side by side with Brothers Beer locations at Mount Eden, City Works Depot and in the Orakei Bay Village. 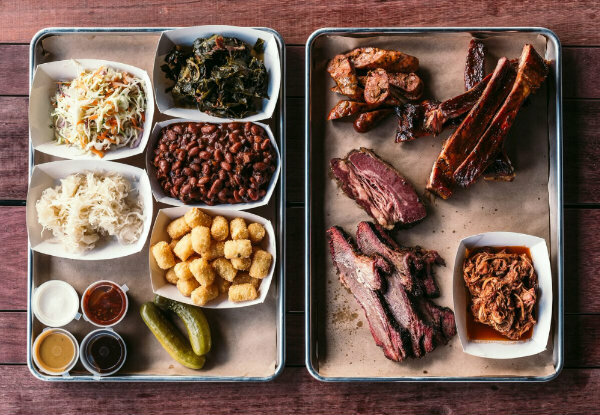 Juke Joint BBQ is cooked low-and-slow, smoking meat and vegetables over sustainably harvested NZ woods, which renders meat incredibly tender, whilst spice rubs and smoke from smouldering logs create delicious and complex flavours. 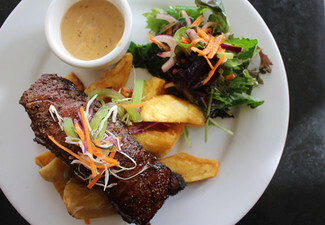 Try the Tender Lamb Shoulder rubbed in Kawakawa spice, or the spicy Pork Ribs, or the golden crispy Smoked and Fried Chicken. Vegetarians and vegans are well catered for with delicious melt-in-your-mouth Smoked Tofu, and Pulled Jackfruit which will fool the most hardened carnivore! Choose from an amazing selection of craft beer on tap (freshly brewed in Mount Eden or at Cityworks! ), a glass of wine, cider, soft drink or kombucha. 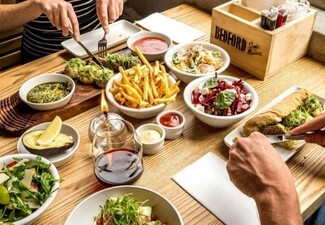 Kids menu includes a vegetarian option, and all come with a drink and activity pack. 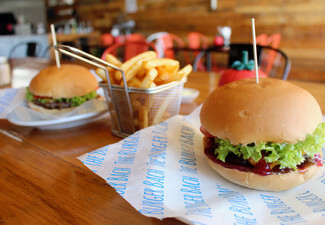 Add an ice cream to fuel them up to take on the kid's sandpit at the Mt Eden location or to ride on the Old Red Tractor at Orakei. 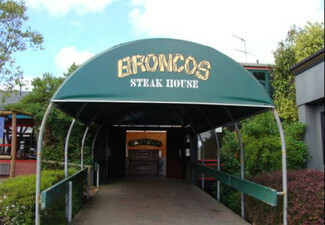 Check out their food menu here, and their drinks menu here. 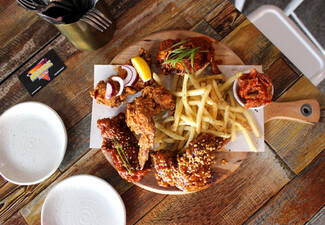 Grab a $50 dining and drinks voucher for $25 from Juke Joint. 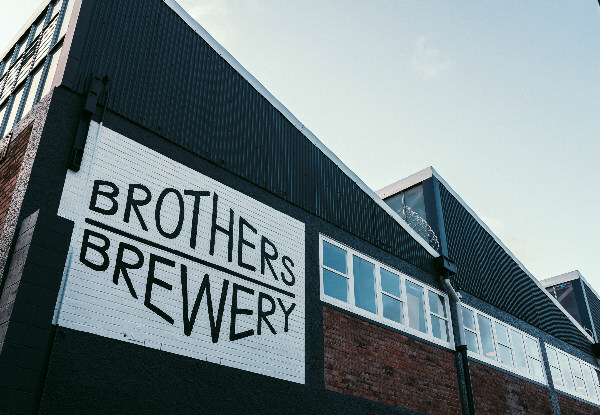 Brothers Beer is Auckland's home for lovers of good beer. 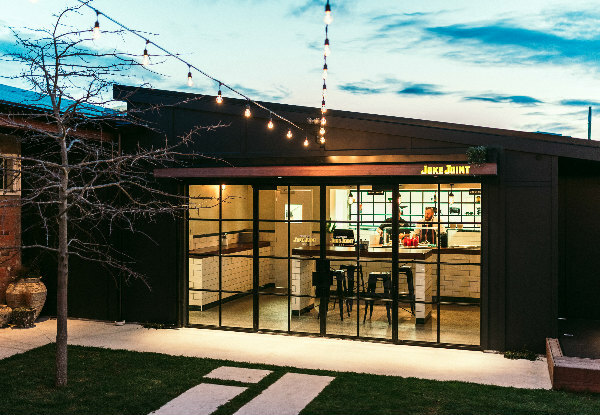 Juke Joint is their epic eatery, now with three locations across Auckland, serving up fresh, smokey flavours, and a huge selection of beer by Brothers Beer and others. This City Works Depot location consists of a brewery, retail store and tasting lounge. 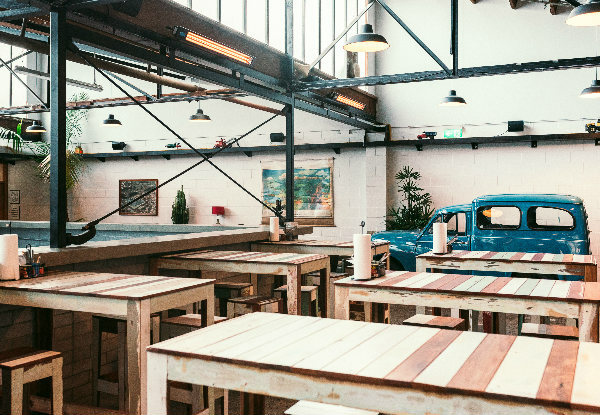 There are over 200 bottled beers and 18 on tap, a 4800-litre capacity brewery on site, and fridges packed with the best craft beers from NZ and around the world. 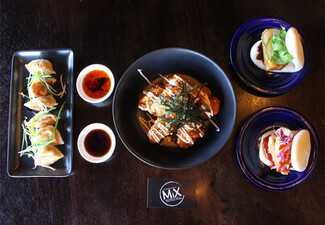 Check out their frequent events - live music, tap takeovers and special releases. Located in Auckland's CBD, with plenty of off-street parking available within the City Works Depot. Hidden away in an old leatherworking factory in leafy Akiraho St, Brothers Beer Juke Joint houses the main production brewery. 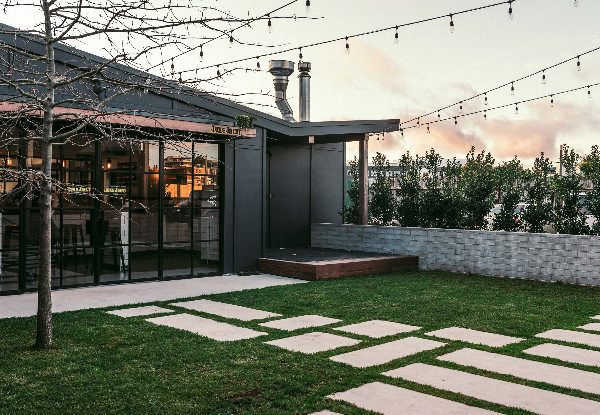 This spot features a great range of beers, a sunny courtyard and the same laid-back, retro vibe as the original city location. Whether it's BBQ, a cold beer, or a tour and tasting you're after, they look forward to looking after you. Easily accessible via public transport, and off-street parking available behind the brewery. 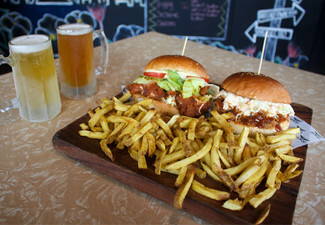 Brothers Beer in Orakei Bay Village is a fresh take on the classic Brothers Beer experience. As you'd expect you can grab fresh pours from their 18 taps or get experimental with a selection from their huge range of the finest bottled beers. 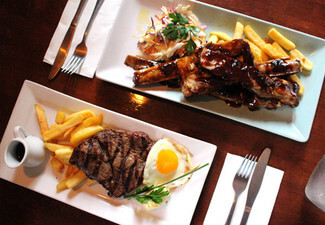 Perfect for washing down a feed from the Juke Joint BBQ menu while enjoying spectacular views across Orakei Basin. Located adjacent to the Orakei Train Station, just one stop from the CBD on the Eastern Line, or just off Tamaki Drive with ample parking on site.